at varying locations downtown (published in advance of meetings). The Organization Committee is in charge of volunteer recruitment, fundraising, outreach, program image, and general operations. Media Releases & PR: This project is the handling of Media Releases & Public Relation Pieces Rochester Main Street handles or takes part in. In an average year we generate dozens of positive mentions in news and radio broadcasts! Main Street Matters / e-newsletters: Our Newsletter goes out to 900+ active readers multiple times per year! This news letter not only provides information about our organisation but about other local organisations and businesses as well! Website Hosting / Maintenance: This allows up to update and maintain our website. Social Media: We are active on Facebook, Instagram, Twitter and always looking for more ways to reach out to new followers! Annual Meeting: Every February this meeting is to give our partners and volunteers a chance to see all the final data on the previous year as well recognize partners / businesses that have shown excellence and earned one of our yearly awards. Annual Report: this report is printed and give all of our partners and volunteers a recap of the previous year. RMS Wearables : This allows us to produce volunteer shirts, board member shirts, etc. Wine in the Garden / Beer in the Woods: Our main fundraiser for the year. Sample a great assortments of locally produced wines and beers, paired with amazing food from local restaurants. 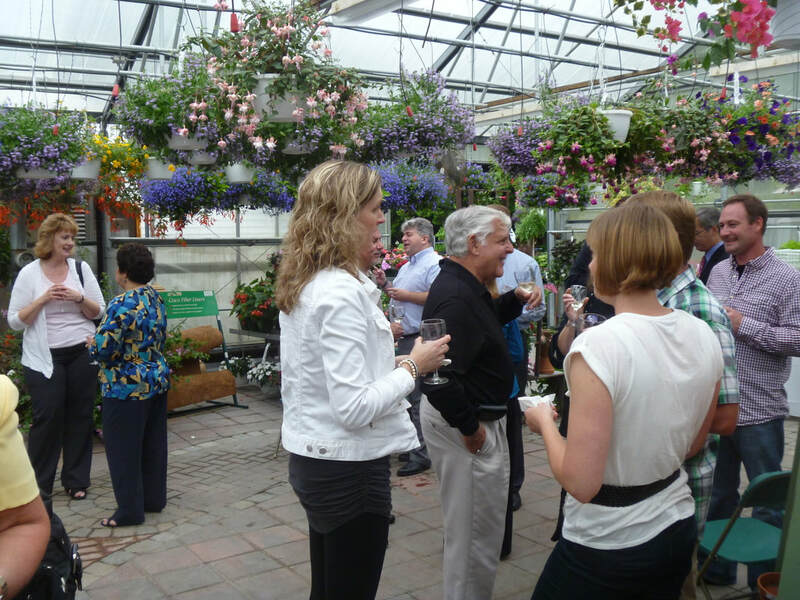 This takes place at Studly Flower Gardens to make this an amazing event! Lakes Region Casino: Rochester Main Street volunteers partner with Belmont Gaming for up to 10 days of gaming. We as the partnering non-profit earn a percentage of the money made from gaming on those nights. Investment Drive: This is the process we have to go through to make sure we get the funding we need to accomplish all the great projects we have lined up. Sign Up Genius For Volunteers: Without our volunteers we would get nothing done, Sign up Genius is a user friendly program that allows us to get the word out to our volunteers of any needs we may have!